It’s time for the feast of the in-gathering and the opening of the hunt. 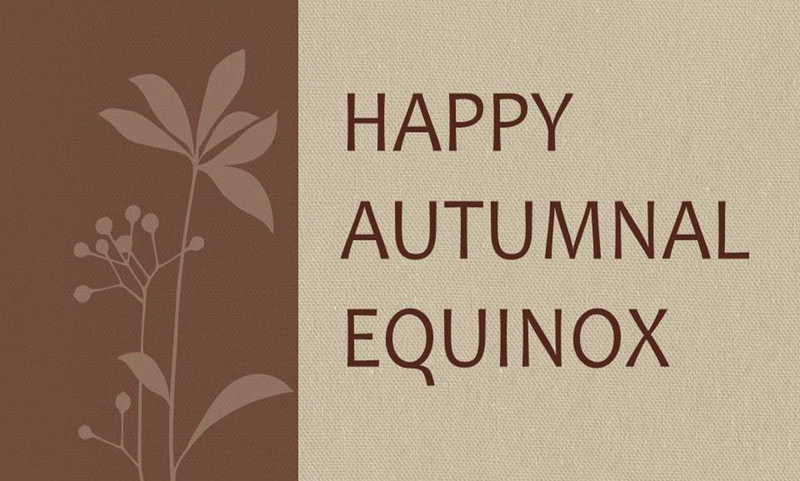 Take some time to enjoy the autumn weather. On August 1st, I was offered to take over the running of a defunct Meet-up group. My first action was to change the group’s name and remove anyone who had accidentally joined looking for a Meet-up in Moscow, Russia. That paired the list down to 15 members, only 3 of which had ever shown up. Since taking over the group, membership has grown to nearly 50 people, indicating that others in the area are hungry for professional development and a connection with other writers. 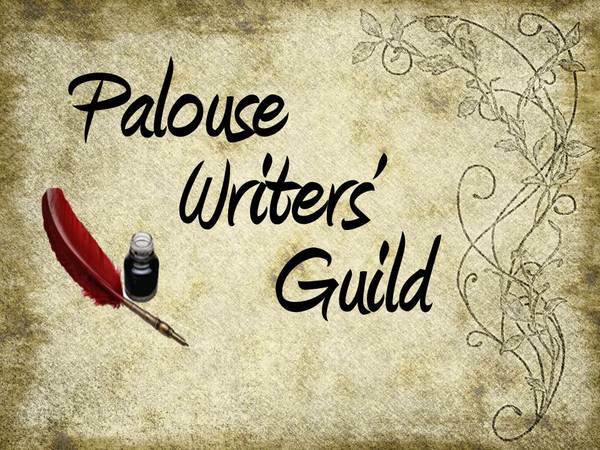 The Palouse Writers’ Guild’s goal is to facilitate literary education by supporting writers’ groups, author readings, workshops, writing contests, and conference attendance. Our calendar lists the dates and times of writing groups from the Moscow/Pullman area. 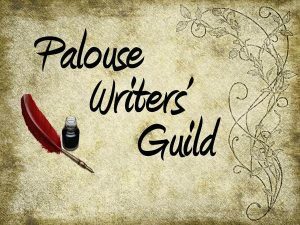 Membership is open to writers of all genres and media. Anyone interested in free writing, critique, participating in writing exercises, attending literary events, or just socializing with groups of like-minded people is welcome to join. 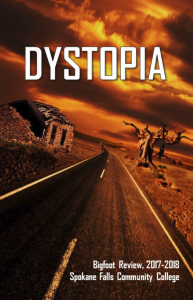 Going forward, we have set aside Saturday, April 29th as our event date and are busy planning a set of four writer’s workshops. If you are a Palouse area writer looking for a home, feel free to join us.